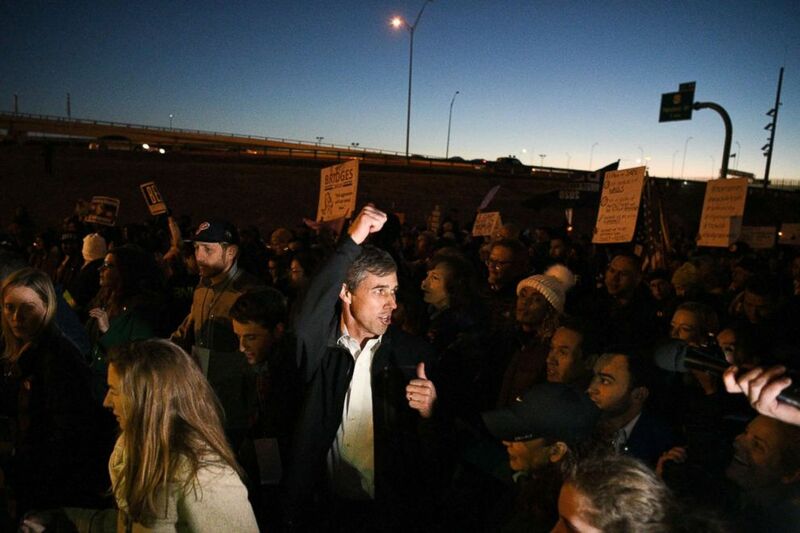 Beto O'Rourke, the Democratic former Texas congressman, participates in an anti-Trump march in El Paso, Texas, Feb. 11, 2019. 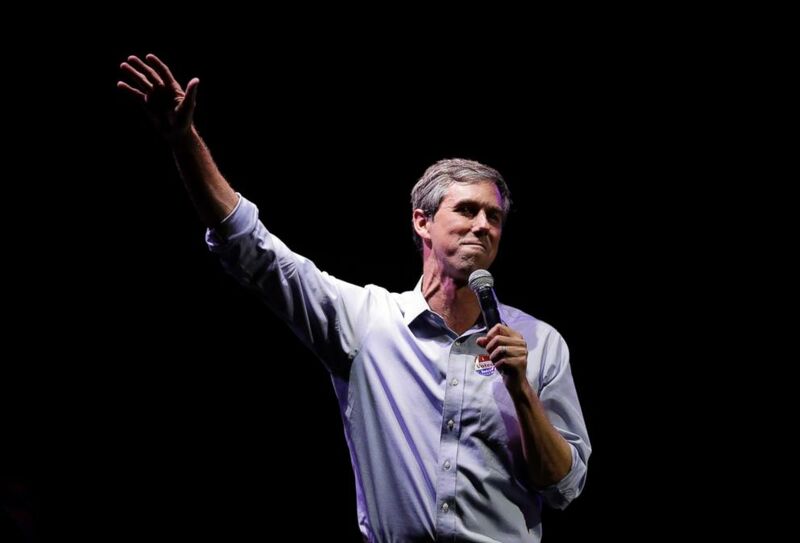 Rep. Beto O'Rourke, the 2018 Democratic Candidate for U.S. Senate in Texas, makes his concession speech at his election night party in El Paso, Texas, Nov. 6, 2018. 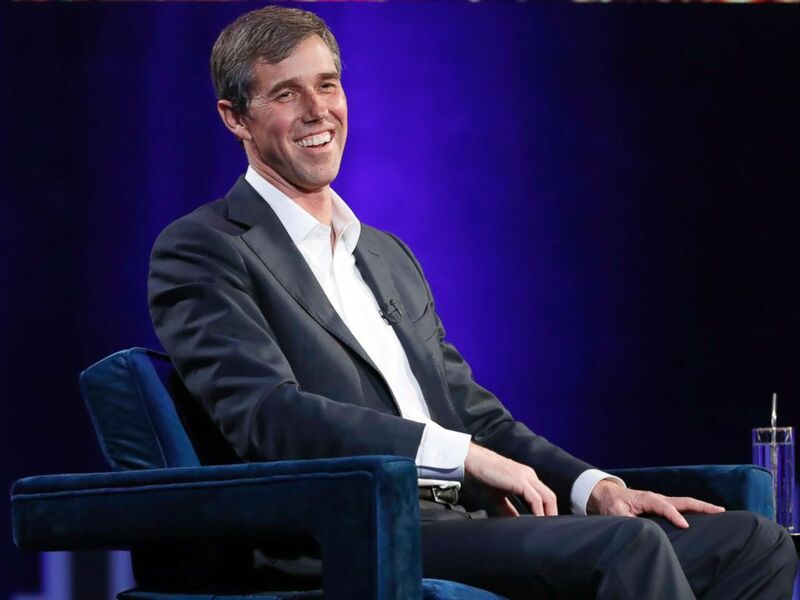 Former Democratic Texas congressman Beto O'Rourke laughs during an interview with Oprah Winfrey for "Oprah's SuperSoul Conversations from Times Square," Feb. 5, 2019, in New York. 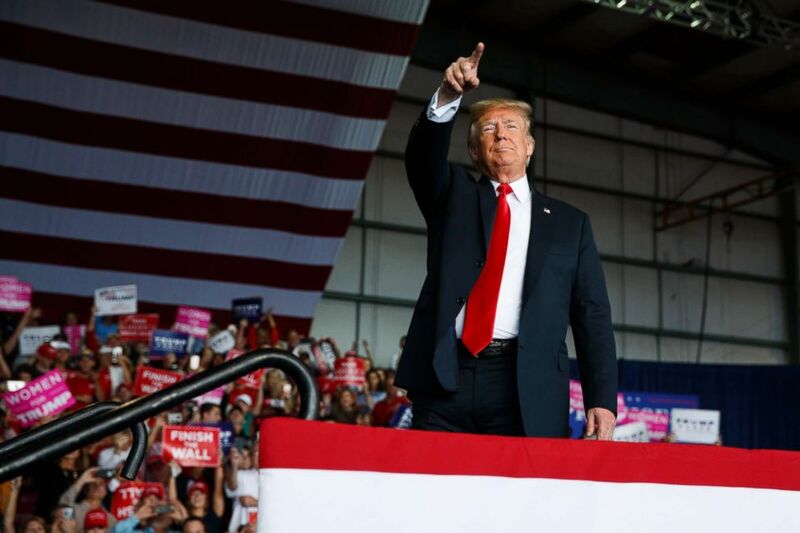 President Donald Trump arrives to speak at a campaign rally in Macon, Ga., Nov. 4, 2018.